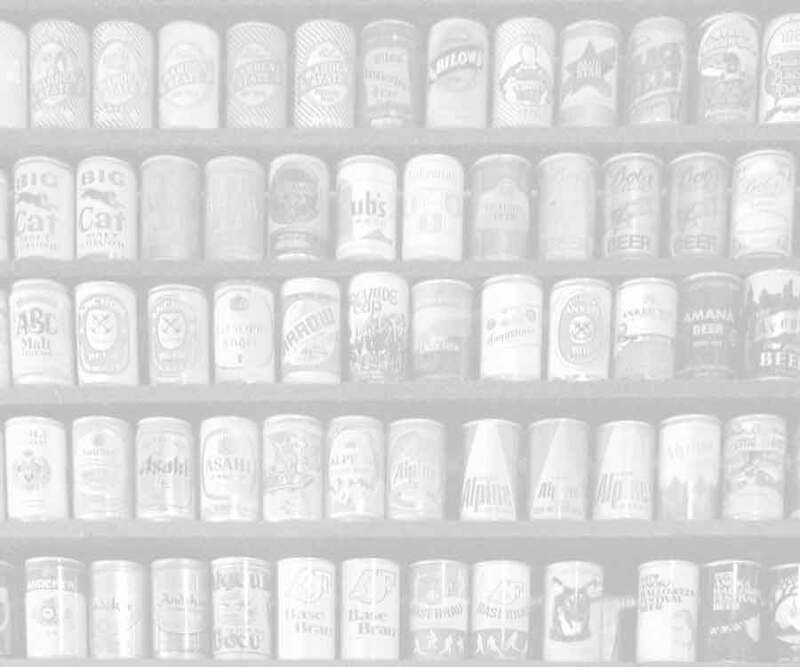 A collection of over 4000 beer cans on display! Free Pool: All day & night Sunday, Monday, Tuesday! Dart Boards (house darts available at the bar)! And, don't forget to try our famous PICKLEBACK! of our special SPICY pickle juice! on New England and local craft beers! enjoys its local professional sports teams! are always tuned in on one or more of our three HD TV’s! place to meet with friends, just a short walk from downtown Northampton! Remember, you must have a valid 21+ ID to enter the premises.